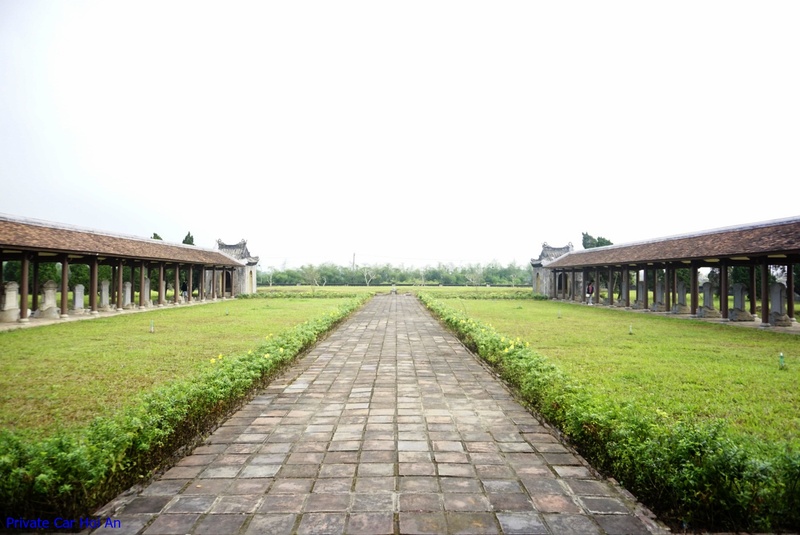 “Van Thanh Mieu” or also called “Van Mieu Hue”(Hue Temple of Literature) was built in Hue Imperial City. 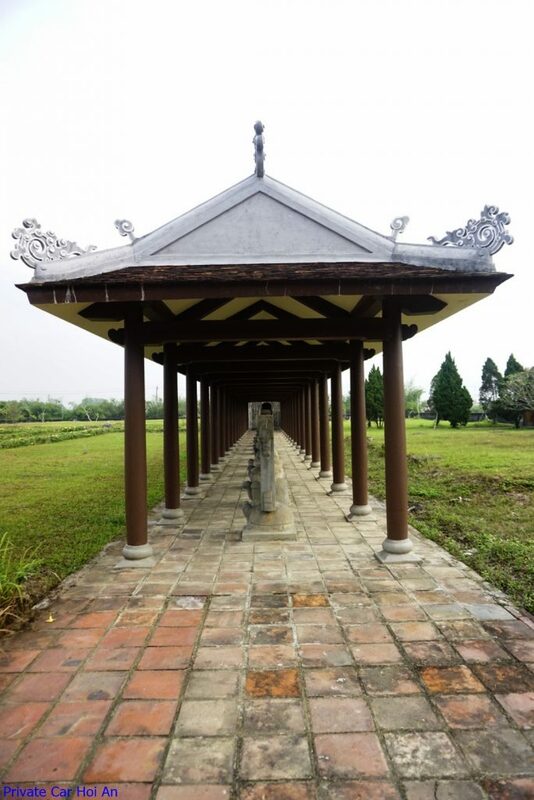 When the Nguyen lords opened the South, Van Mieu was established in Phu Xuan, in Trieu Son village and considered as the Van Mieu’s own Temple, but it was unclear when it was built. 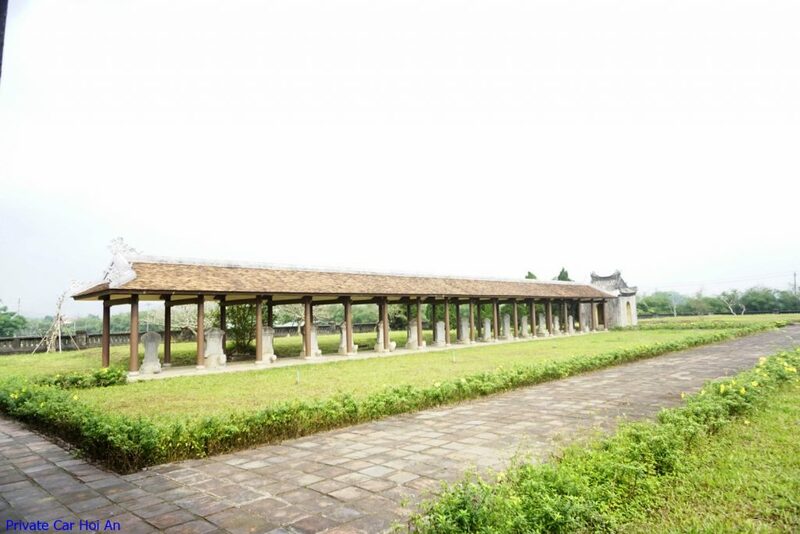 By the year of Canh Dan, 1770 under the reign of Dinh Vuong Nguyen Phuc Khoat, Van Mieu was moved to Long Ho commune. 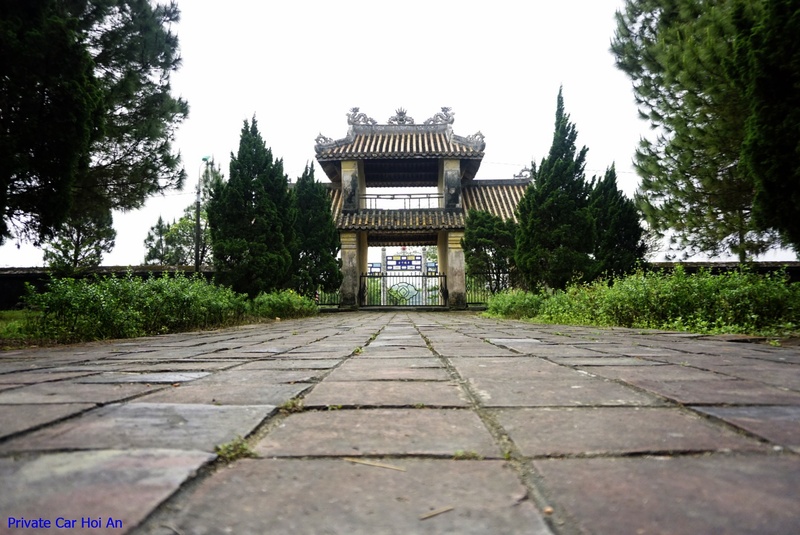 By the Nguyen Dynasty, Van Mieu was built under the reign of Gia Long, the old temple was retained to make Khai Thanh Tu, a shrine to Confucius’s parents. The construction of the Temple of Literature was carried out from April 17 to September 18, 1808, when Gia Long ordered the making of new self-made things to worship, replacing the old ones and the sacred statues which were replaced by the wooden tablets wood also calls the priests, the masters, the gods to worship. The king again forced all localities where worshiping Confucius with images to be replaced by the master carpenters, and the statues must choose a clean place to be buried. This is a rather special way of looking at the Nguyen Dynasty. 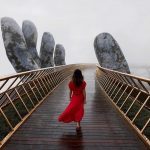 They believe that idolatry is lacking in solemnity, lack of respect for the deceased, so even the altars of the Nguyen kings are not worshiped by idols. 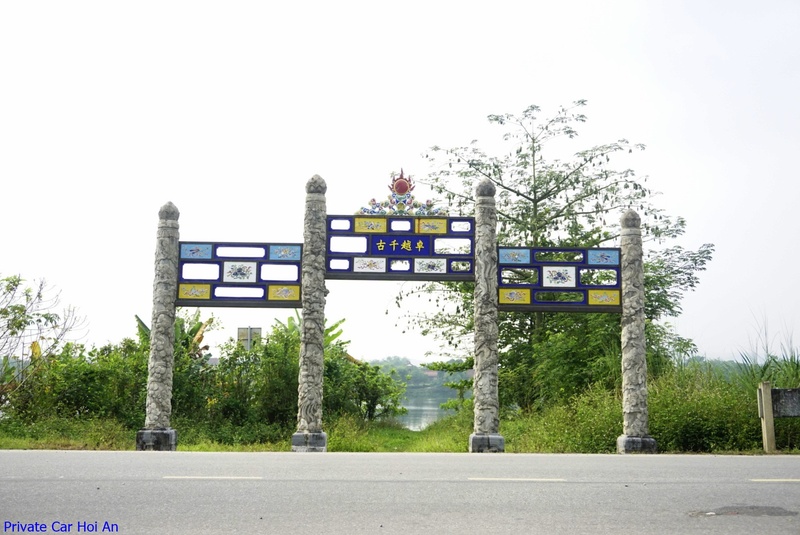 During Gia Long’s reign, the Nguyen court opened only exam schools, so no doctoral steles were erected in Van Mieu. 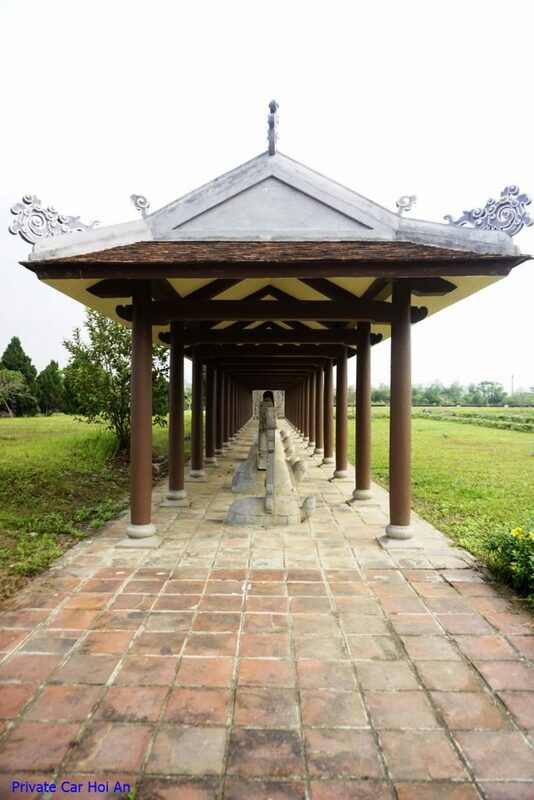 When Minh Mang opened the examination faculties in the Minh Mang period, the doctor’s stele was also built. The “Ph.D.” was built in turn at the Van Mieu courtyard from 1831 to 1919, the year of the final examination of the reign of King Khai Dinh. 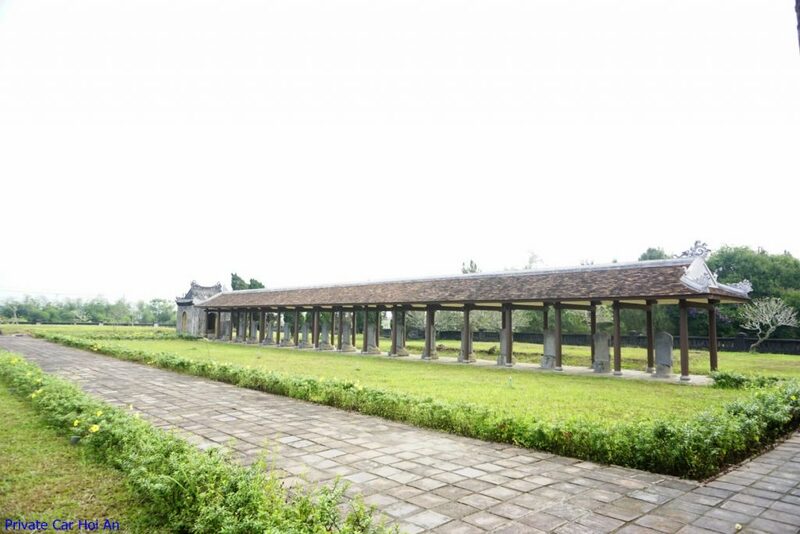 Along with other temples such as Quoc Tu Giam, Hue Temple of Literature is a store of proofs of the educational cause of the whole country. Along with that is the value of the human tradition of the Vietnamese people we have always been preserved and promoted from the past to the present. 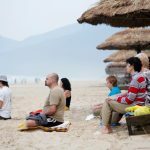 The Temple of Literature has become a tourist destination for a large number of domestic and foreign tourists, especially young people who wish to save the gold list as celebrities who have been engraved with the names of doctoral monks in Van Mieu.